I woke up early on Wednesday morning and spent some time using the pedestrian mode of Google Maps. 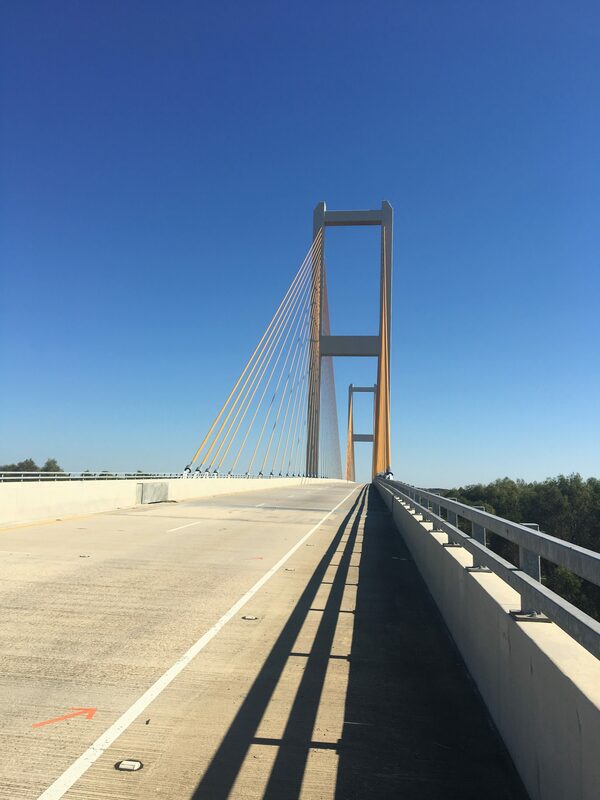 Although the ride up to the Mississippi river would have been OK on US 190, the 1 mile ride across the river would have been very dangerous, since there were no shoulders on the bridge. 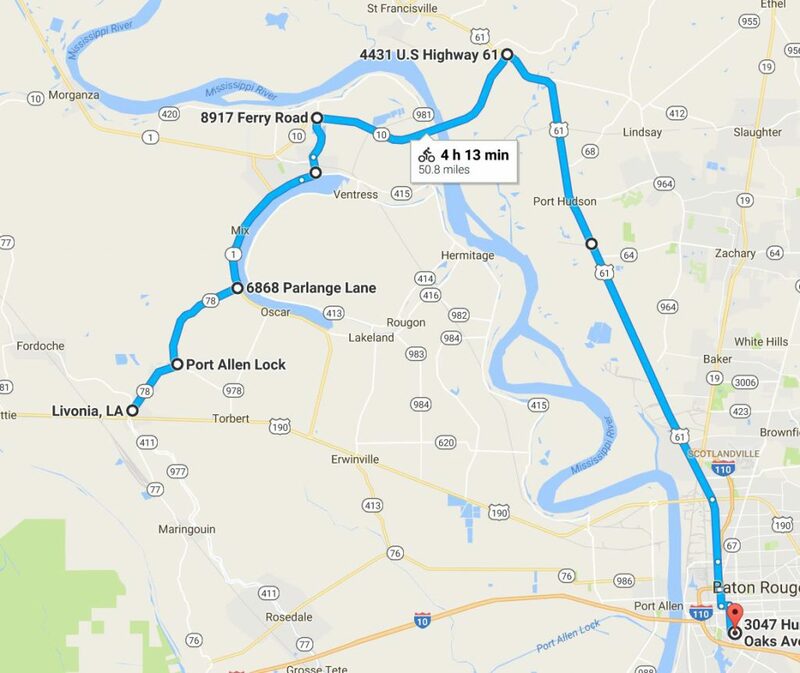 Consequently, I decided to head north to New Roads, which put me on the original path that I would have been on had I not decided to detour to Baton Rouge. This doubled the distance. Oh well–it was a long day, but a safe day. The morning was quite foggy, so I decided to turn on my flashing tail light. But, I discovered that it had fallen off my bike at some point, so I would need to replace it. I took a wrong turn and had to back-track; added about 2 miles to the day’s ride. 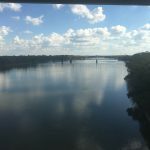 The route took me past False River, which seems to be a cast off section of the Mississippi river–quite interesting, actually. You can see it in the map above. 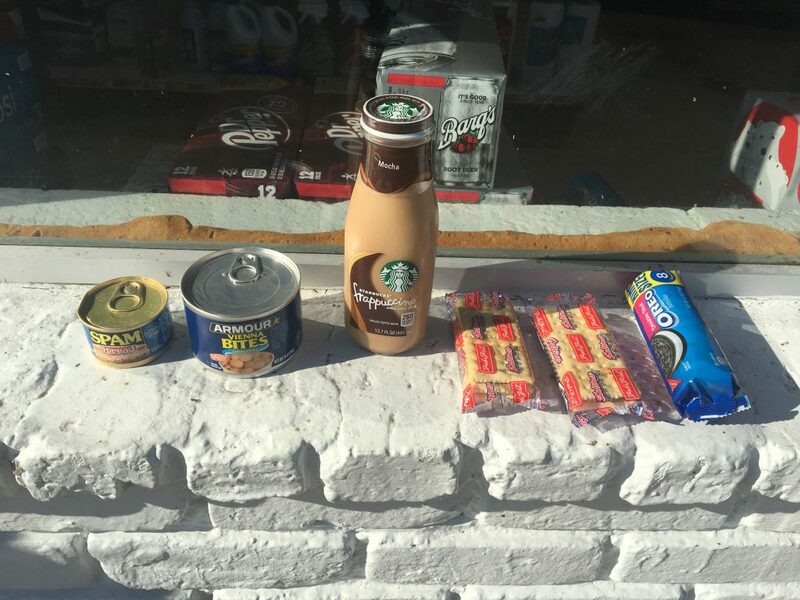 I stopped at a convenience store to stock up on some mid-day snack items. When I started this ride, I was a vegan. But, as you can see, the diet has devolved somewhat. 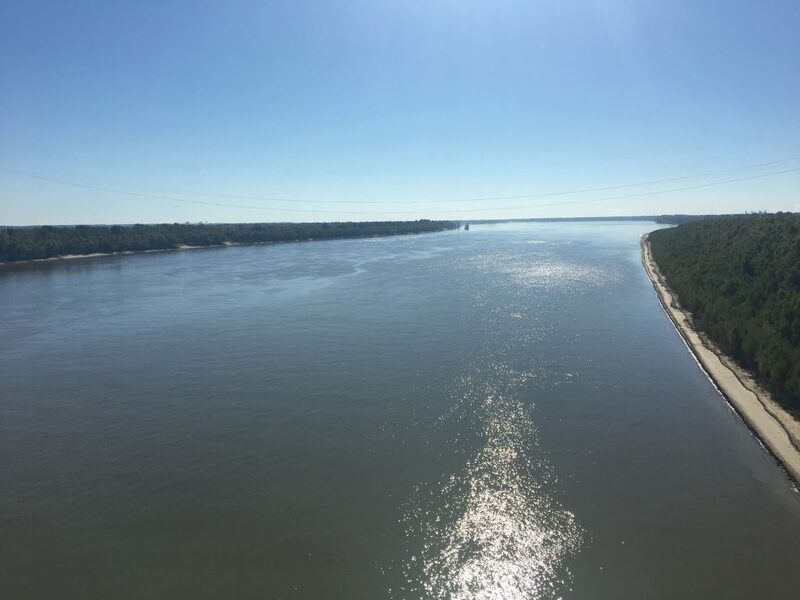 Eventually, the route took me to the Audubon bridge–a more modern bridge with very little traffic and wide shoulders; wide enough to allow me to stop and take a picture of the Mississippi! 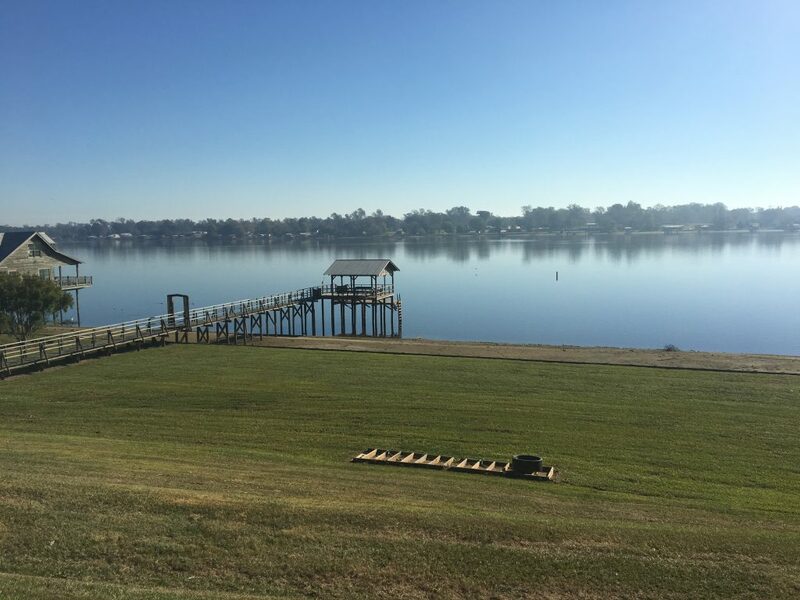 The waters of the Mighty Mississippi. I made it to my warm showers hosts’ home by 3:00 PM. Phillip and Goldie Baker–what wonderful people! 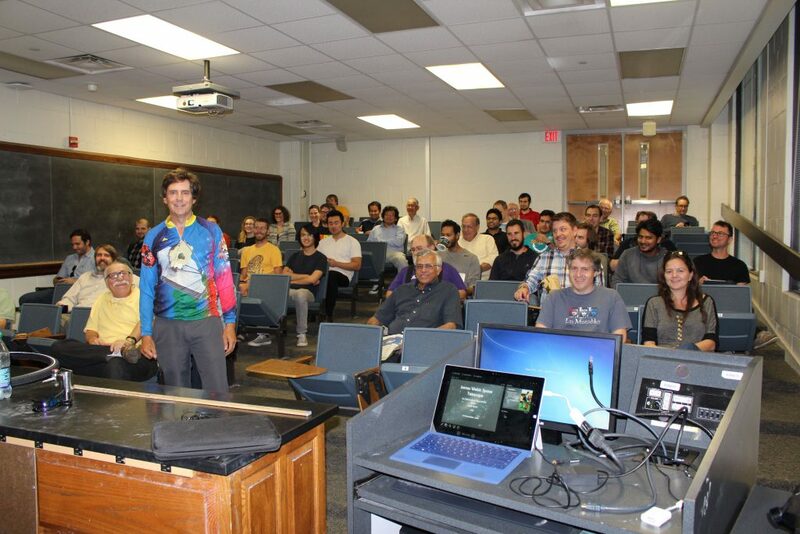 I got a great night’s sleep and got up the next day to head to LSU for a presentation at the astronomy department. The talk went very well, and the room was packed. 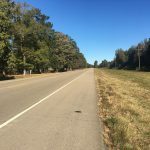 I met a cycle racer–John–who offered to ride out of town with me tomorrow morning. It will be really nice to have some company. The department took me out to dinner, and I am really stuffed now. (Burp). Next week is Thanksgiving, so I most likely will not be able to give a talk in Mobile, Alabama, at the local university. I will also be on the road during the holiday, which is going to feel really weird–but I suspect that the traffic will be light! I will stay at an RV park tomorrow, as I head Northeast and back to the Southern Tier Cycle Route. You will be missed at Thanksgiving. There will be an empty chair for you. May you find time to enjoy God’s goodness and grace.